TOP QUALITY ICE CREAM BASE MIXED WITH YOUR CHOICE OF REAL FRUIT. WE DO NOT USE PRE-MADE SYRUPS!! 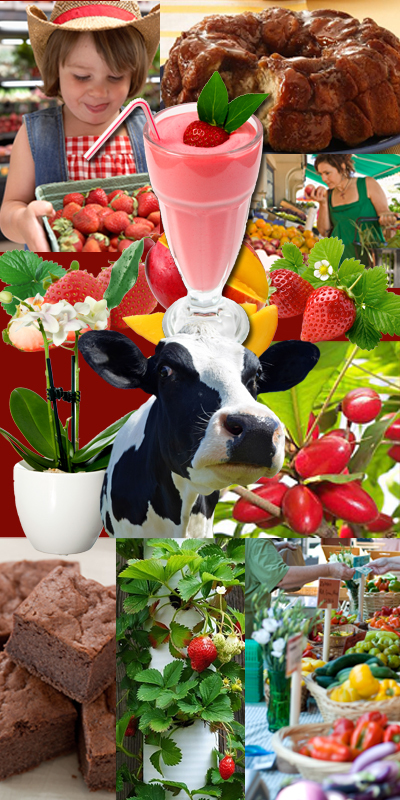 Top quality ice cream mixed with REAL FRUIT that is prepared daily. 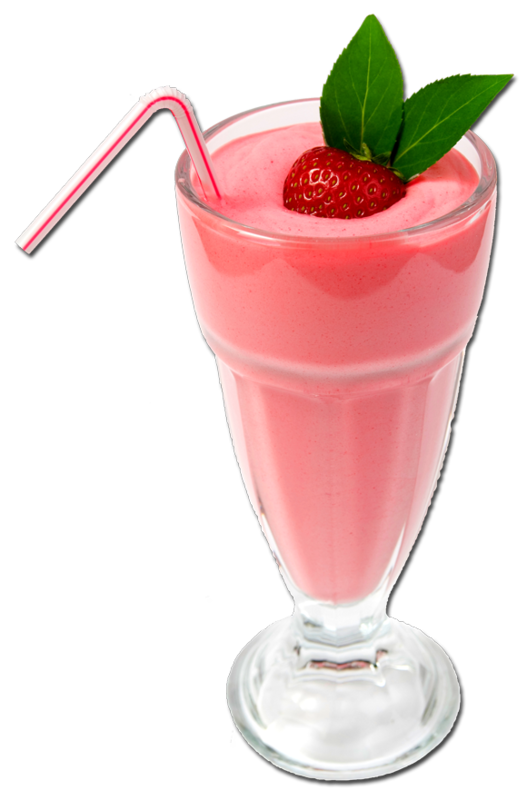 Our 12 ounce shakes contain 2 ounces of real fruit. 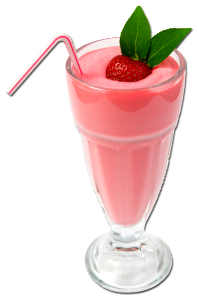 Our 21 ounce shakes contain 4 ounces of real fruit. 12 & 21 ounce smoothies made with REAL FRUITS in a pineapple juice base.